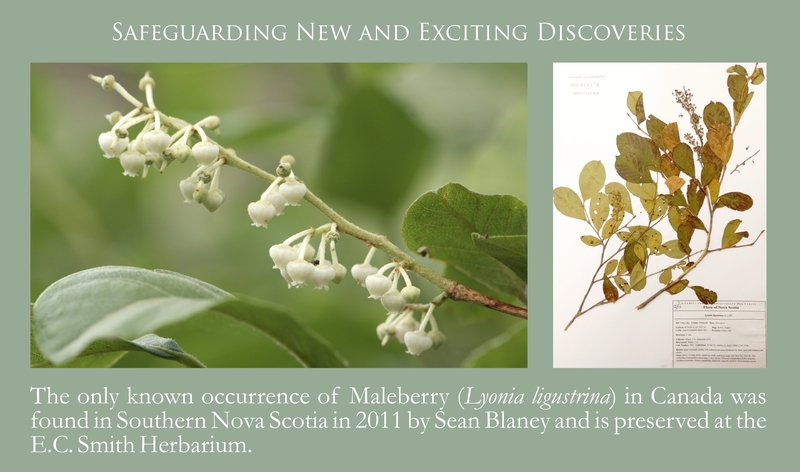 The Herbarium increases our scientific understanding and capacity for the conservation of the Acadian Forest Region’s biodiversity by providing hundreds of thousands of biological samples to the global scientific research community. 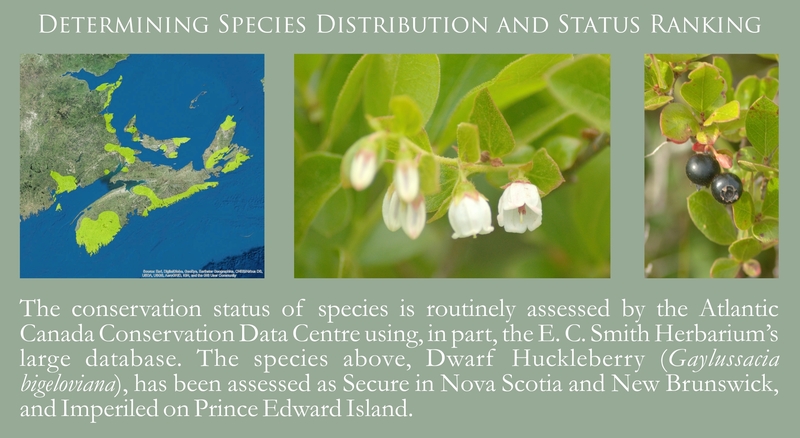 These samples are complimented by vital conservation-related information such as location, habitat, local abundance, and general population health. 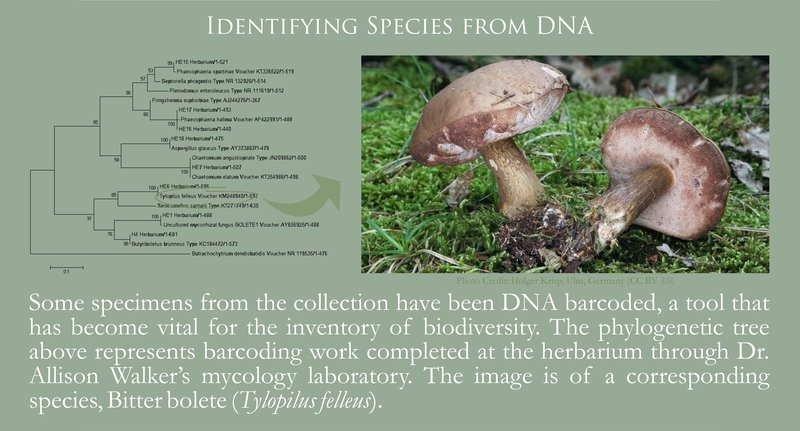 Specimens are available online as scanned images, and are also routinely shipped to institutions all over the world for additional research like DNA sequencing and morphological analysis. 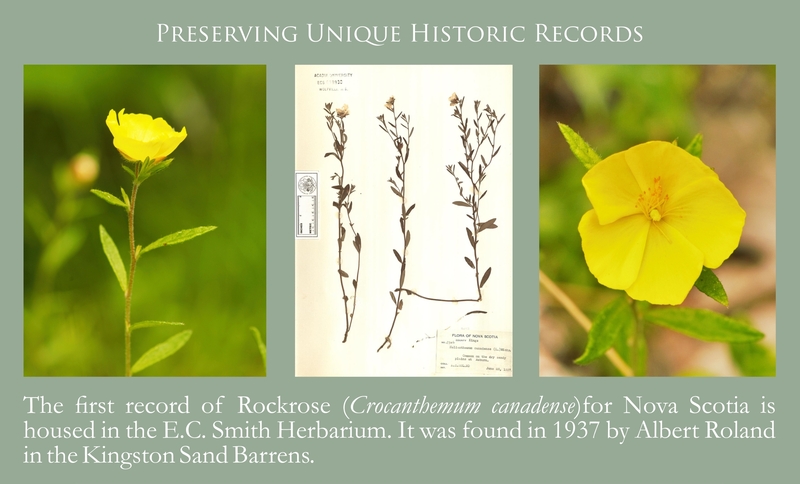 Curating and fostering an accurate preservation of our natural history is paramount to a brighter and more sustainable future for biodiversity and people of the Acadian Forest Region. Check out more specific examples below.